Does the law require a trailer for the sale of BBQ if have all the sink requirements and refrigeration, can I use a canopy? If I understand you question correctly ? yes you can use a catering trailer which will have a BBQ cooking equipment installed. Indeed there are some that sell burgers, sausages and chicken which have been cooked using a char grill BBQ. As for a canopy you can use one for your guest to sit under, but as for cooking within one it?s really not advised unless it specifically made use. 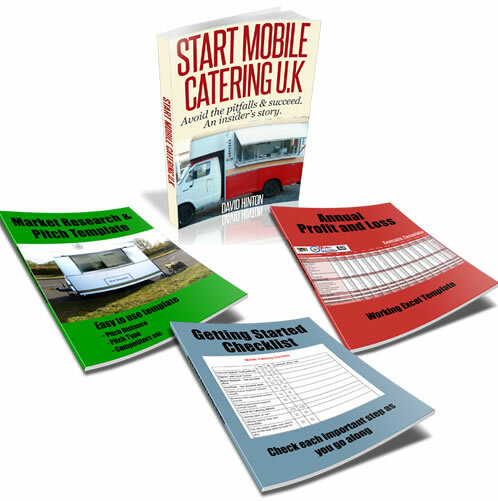 You may also find related post useful on, Mobile Catering Using a Tent?